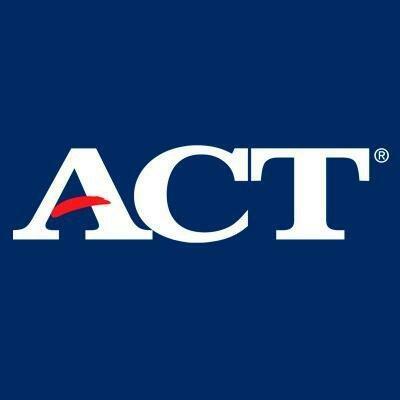 The 2018 ACT Composite score for Collierville Schools is 25.1, which ranks 3rd in the state. 80.8 percent of graduates in the district scored a 21 or higher. Great job Dragons!! !